Eastern Guruma is an Aboriginal group whose traditional land surrounds Tom Price in the Pilbara region of Western Australia. The Eastern Guruma people have Native Title over their land and have established an independent business, Eastern Guruma Pty Ltd, which is owned by members of the Eastern Guruma group. Established in 2004, Eastern Guruma has developed a successful business delivering projects for major clients within the resources industry. 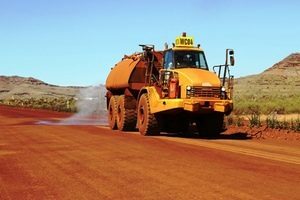 Long term partnerships with Tier 1 contractors have developed a strong, independent and professional Aboriginal business with a range of civil and mining capabilities. 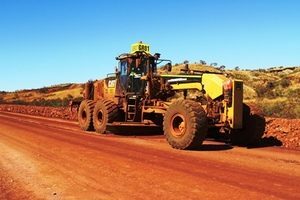 Eastern Guruma has delivered projects in the Western Australian resources industry including road construction and maintenance, bulk and detailed earthworks, concrete works, construction of tailings dams, drainage and protection works, traffic management, exploration works and rehabilitation. 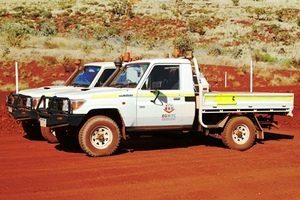 Our core business of civil and mining has expanded to include landscaping, drilling, telecommunications, facilities management services, construction and establishment of operations in the Northern Territory. 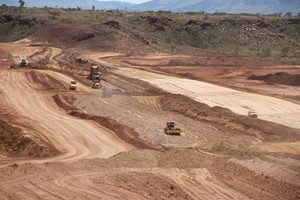 A strong culture of teamwork and collaboration has led Eastern Guruma to enter into partnership with other Aboriginal groups to complete projects. Our partnerships have created opportunities for Aboriginal people such as traineeships and ongoing career development for individuals within our business.